Suggestion for Doug's new car! I would love to read about DDing an old roller! 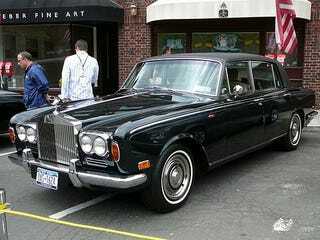 Something like a silver shadow would be cool.